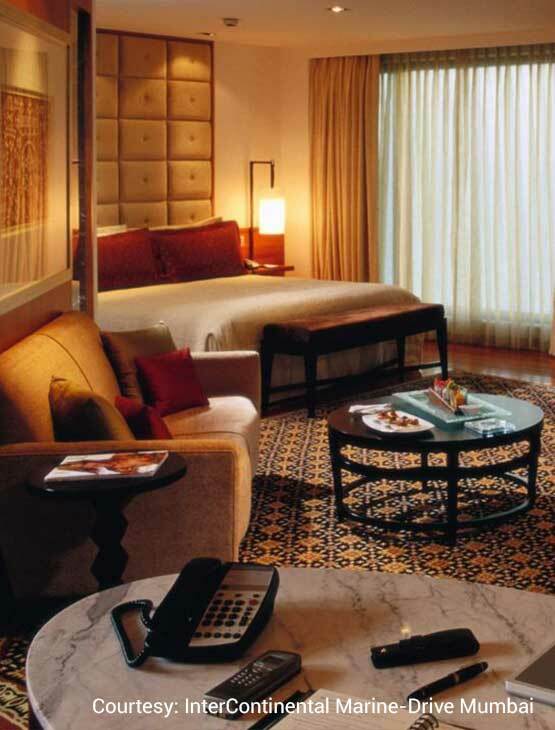 Affording a sweeping view of the Arabian Sea and the Queen's Necklace, the hotel offers a spa and 58 rooms. 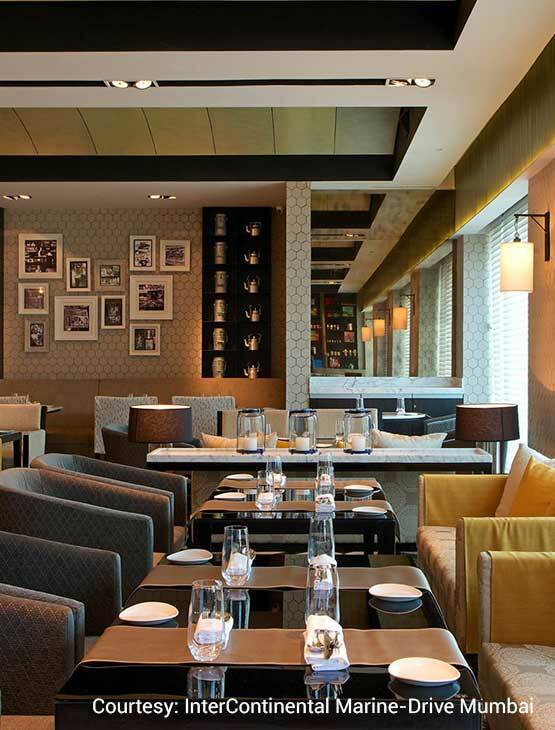 Dining options include Kebab Korner, the iconic Indian Grill & Kitchen, Long & Short -The GastroBar, serving fare inspired by global street food as well as Dome, a rooftop sky bar overlooking the sea, offering grilled snacks, cocktails, premium wines and cigars. Enjoy rooftop sunset pool views, plush accommodation and food from world-renowned chefs at the InterContinental. Be a part of culinary journeys and stays with CLUB ICON, the exclusive loyalty program of the InterContinental Marine Drive Mumbai. The exquisite benefits and privileges extended by the program make every meal, stay and experience better than the other. 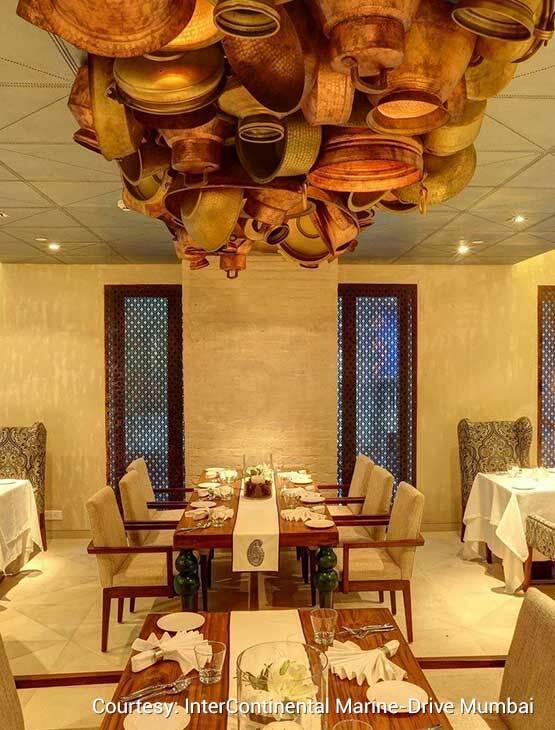 Five (5) or up to twenty (20) diners per table – 20% discount. Members Day – On all Mondays, Members can avail of a 50% discount on the food bill and a 20% discount on the beverage bill for up to a table of maximum of ten (10) guests at any of the restaurants of the hotel. Applicable only on à la carte. This benefit is not valid at Dome. Special offer – 50% discount over lunch for up to ten (10) guests at Kebab Korner and Long & Short from Monday to Saturday. Applicable only on à la carte. One (1) Certificate entitling the Bearer to a complimentary Chocolate Cake (max 1 kg), while dining at any of the restaurants at the Hotel. One (1) Certificate entitling the Bearer to a complimentary bottle of House Wine while dining at any of the restaurants at the Hotel. Two (2) Certificates entitling the Bearer to a complimentary meal (set-menu) over lunch or a Sunday Brunch for two (2) guests at Long & Short. This benefit does not include alcoholic beverages. Three (3) Certificates entitling the Bearer to a complimentary round of drinks for each one bought for up to a maximum of six (6) guests. This benefit is not valid at Dome. This benefit is applicable on IMFL and soft beverages only. One (1) Certificate entitling the Bearer to a complimentary Buffet Breakfast for two (2) guests at the Long & Short. This benefit is valid between Monday and Saturday only. 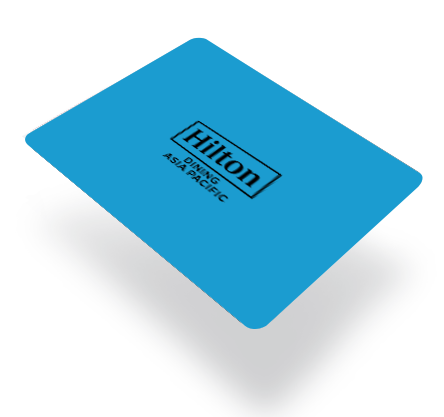 Two (2) Certificates entitling the Bearer to a 25% discount on the Best Available Rate on the base category of rooms. This benefit is valid for up to a maximum of two consecutive nights, per certificate on a room-only basis. Reservations must be made in advance and are subject to room allocation availability. 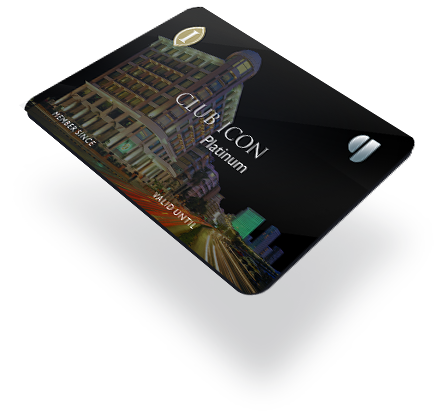 CLUB ICON is a program that offers dining, accommodation and other privileges at the InterContinental Marine Drive Mumbai. The membership is valid for 12 months from the date of issuance of the membership. The Membership Card and the Certificates have no cash value and cannot be traded. Membership is not transferable and the Member must be 18 years of age or above to join the program. InterContinental Marine Drive Mumbai reserves the right to add, modify, withdraw or delete any of the benefits, rules, terms and conditions or the duration of the program, with or without prior notice. All decisions in this regard will be final and binding on the member of the program. Should for any reason, the CLUB ICON membership is discontinued, the Hotel shall have no liability, financial or otherwise to the Member. CLUB ICON shall not be liable for any amount greater than the membership fee to any member as a result of his or her membership. Without prejudice to any other mode of proof, through the payment for CLUB ICON, the member accepts these terms and conditions, as amended from time to time and agrees to be bound by them. To avail the dining discounts other than the single diner discounts, the requirement is a minimum bill amount of Rs. 500. This discount can only be availed on the total food order and only one card can be presented per table / per visit. Two membership cards cannot be presented during ths same visit.